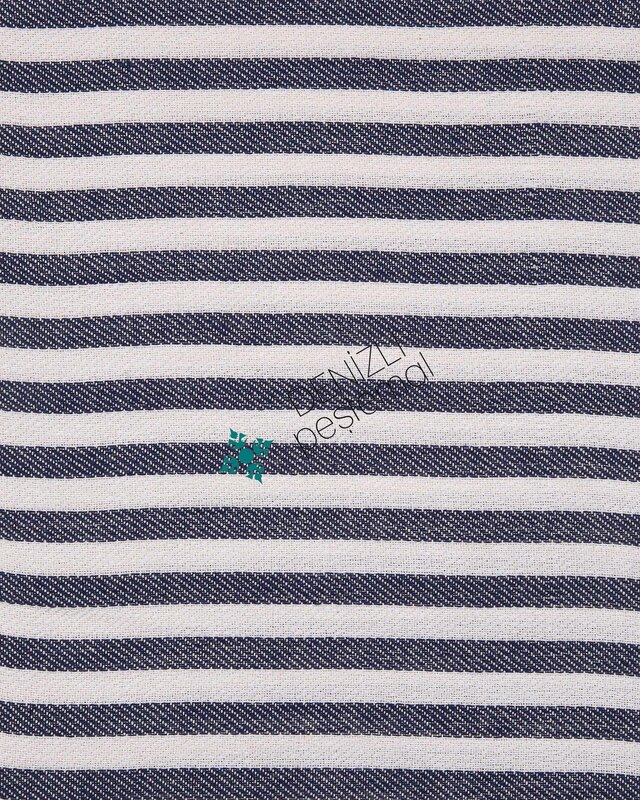 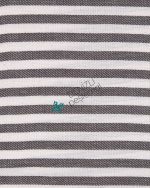 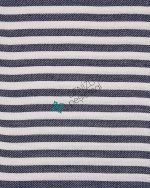 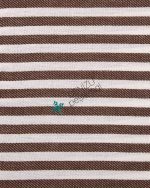 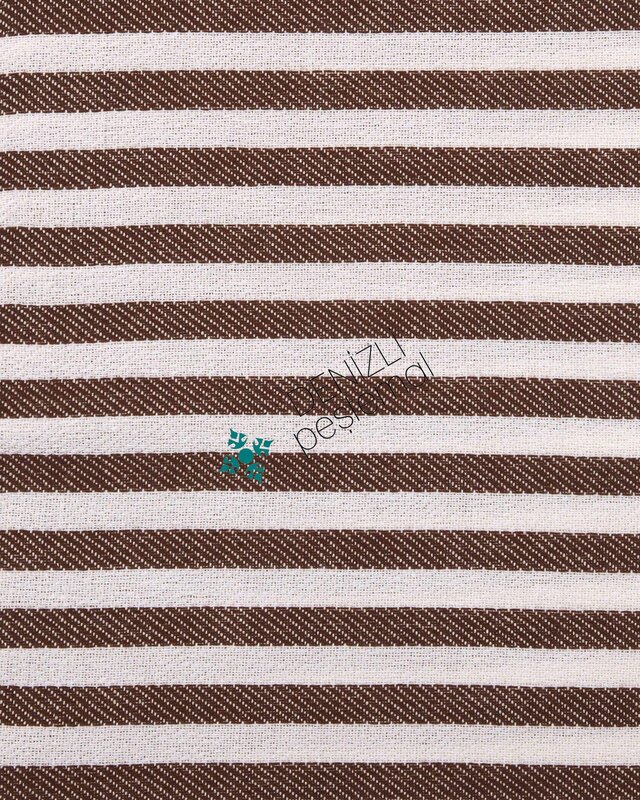 Strippy Peshtemals is made with 20/2 ring yarn. 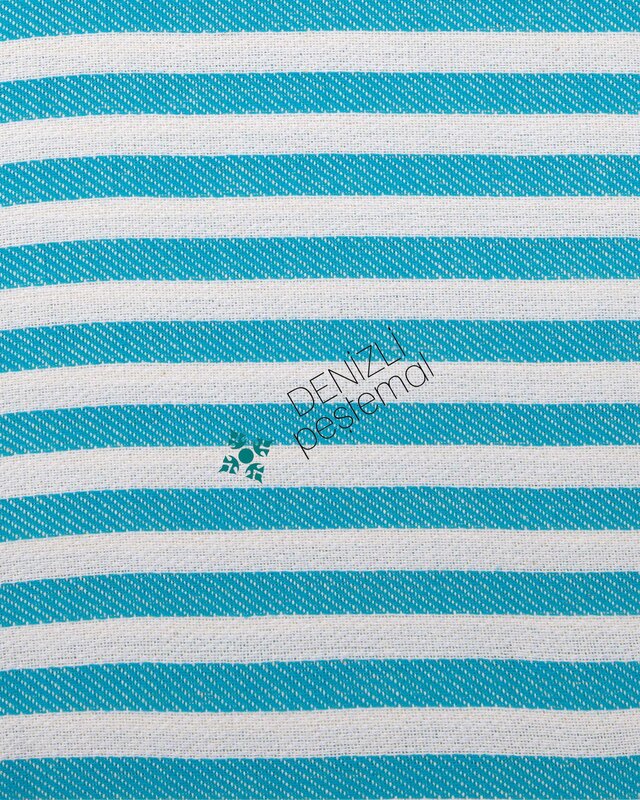 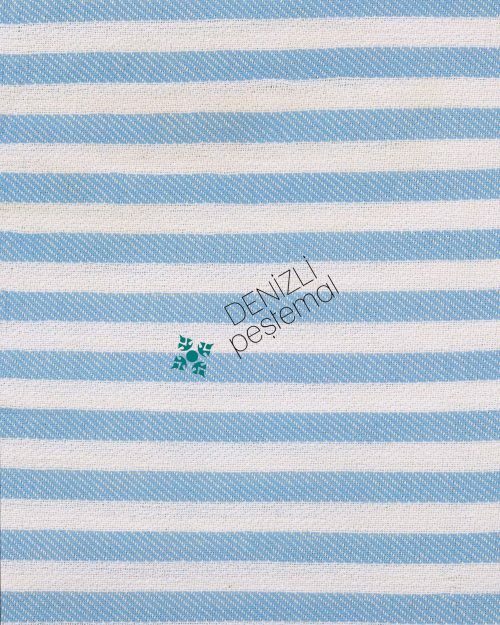 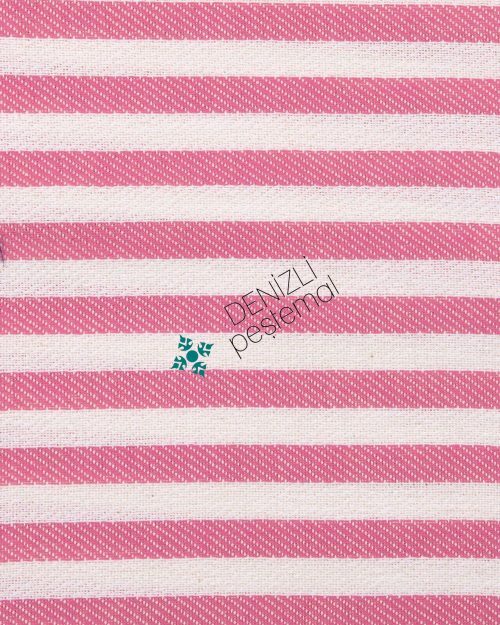 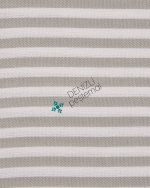 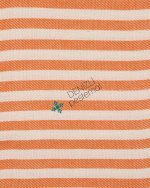 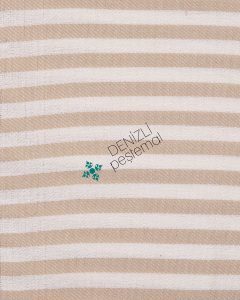 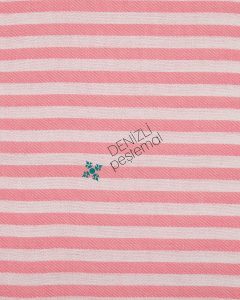 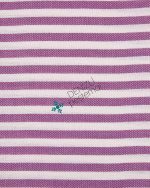 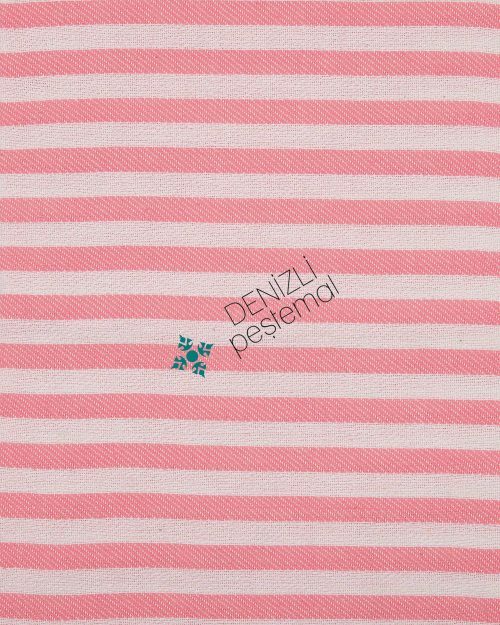 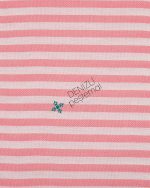 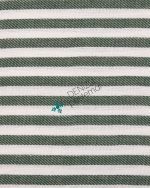 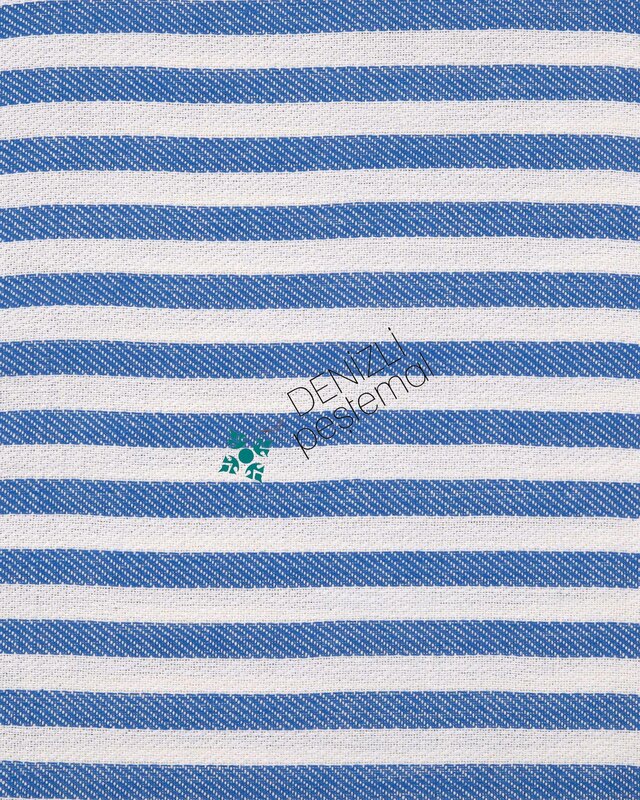 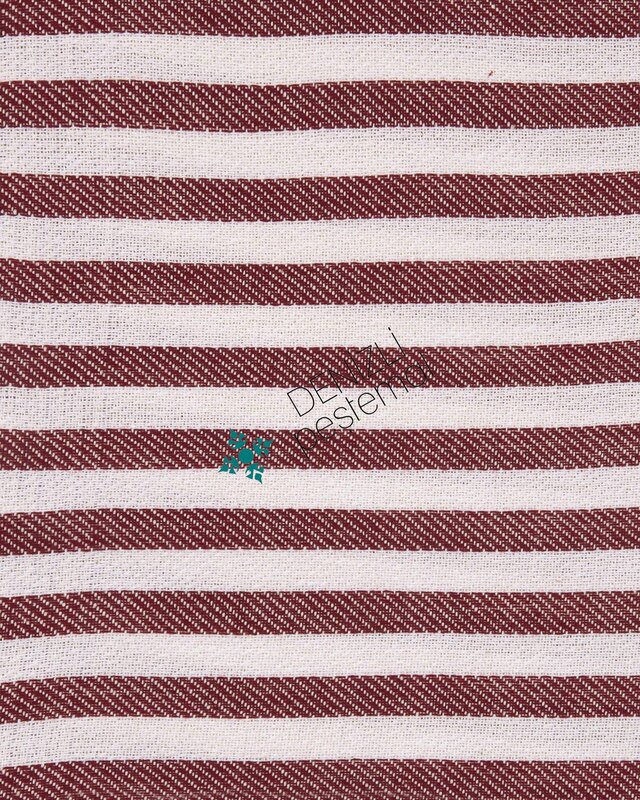 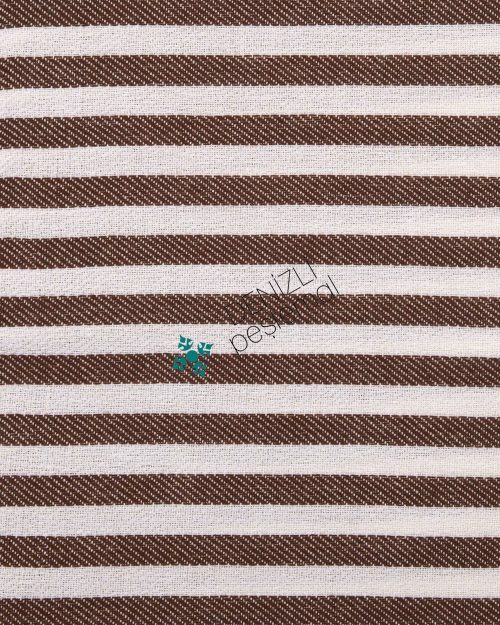 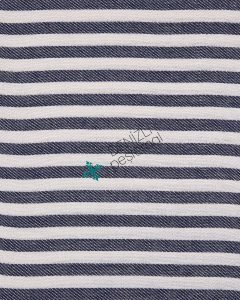 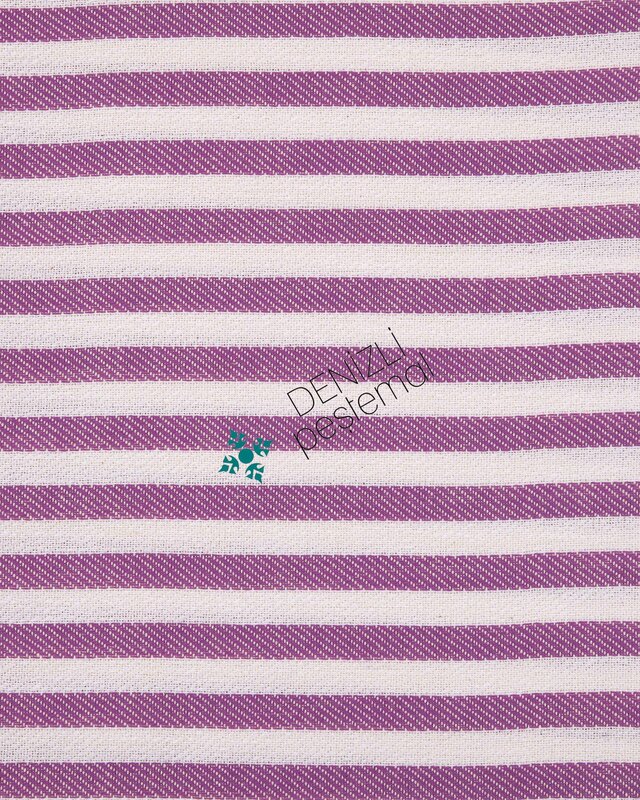 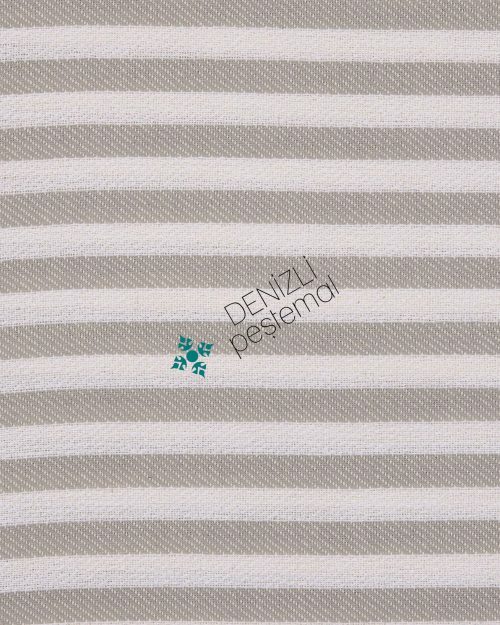 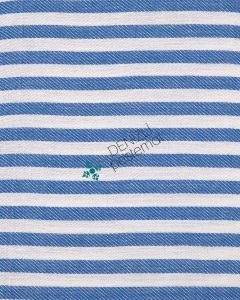 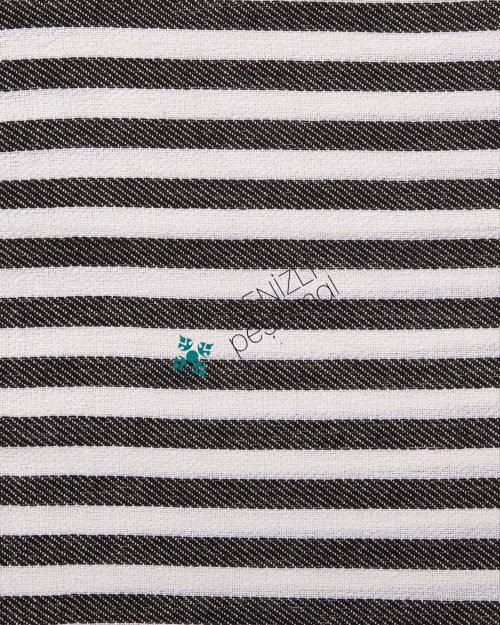 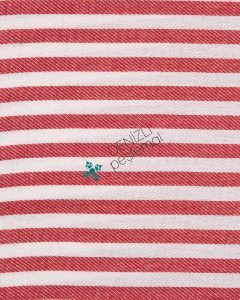 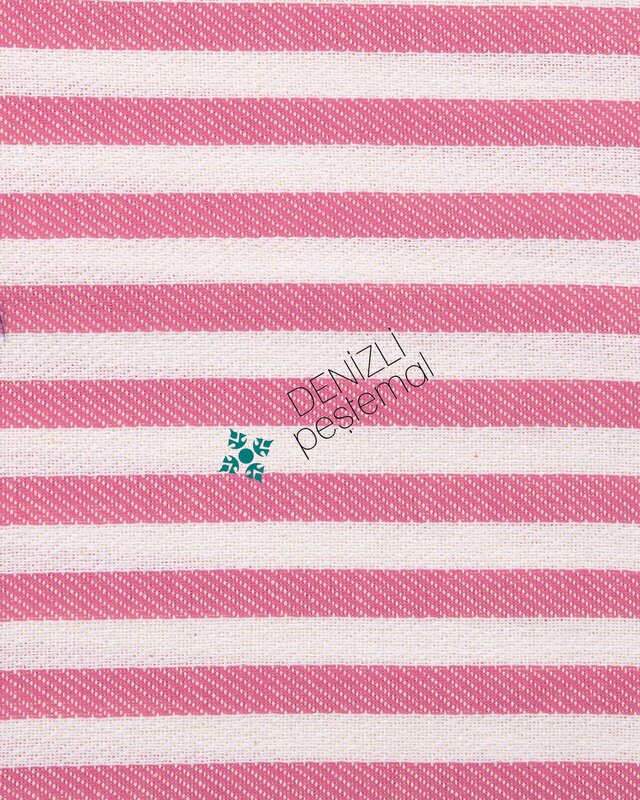 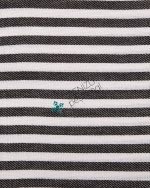 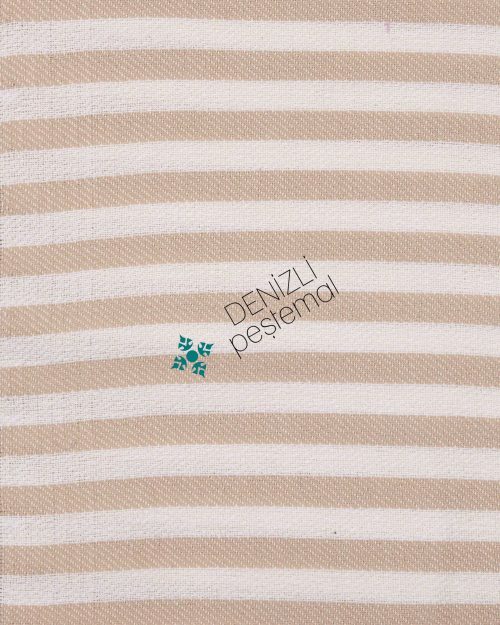 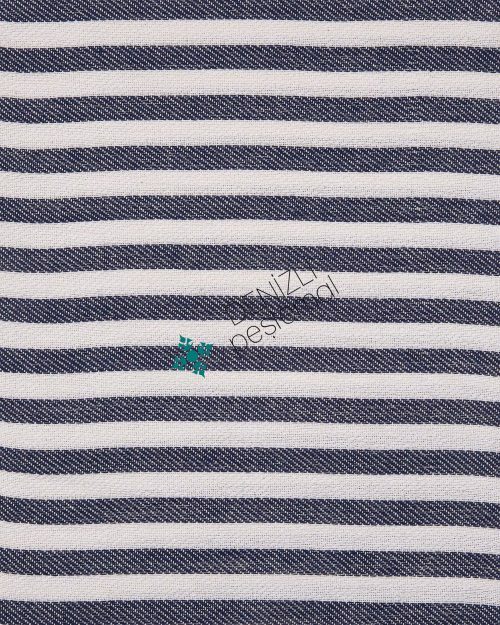 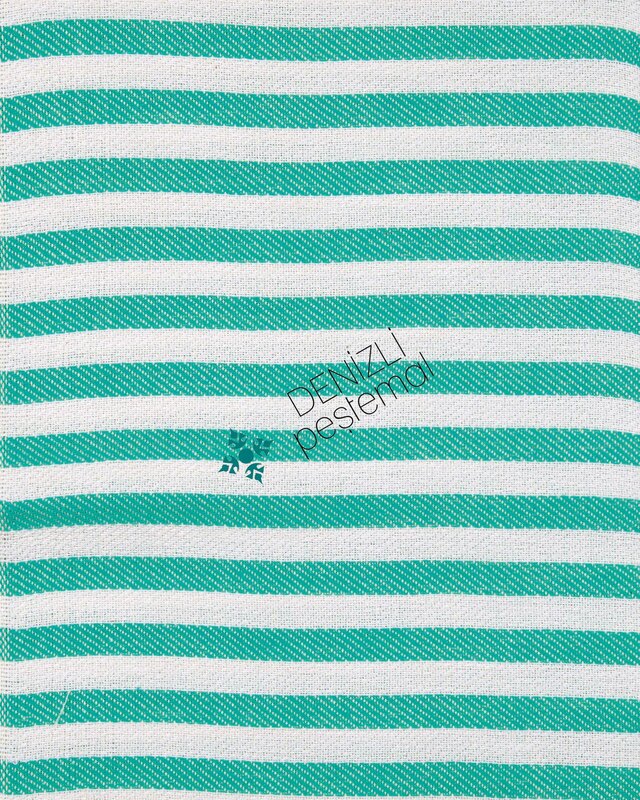 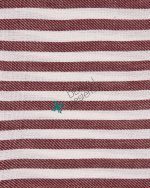 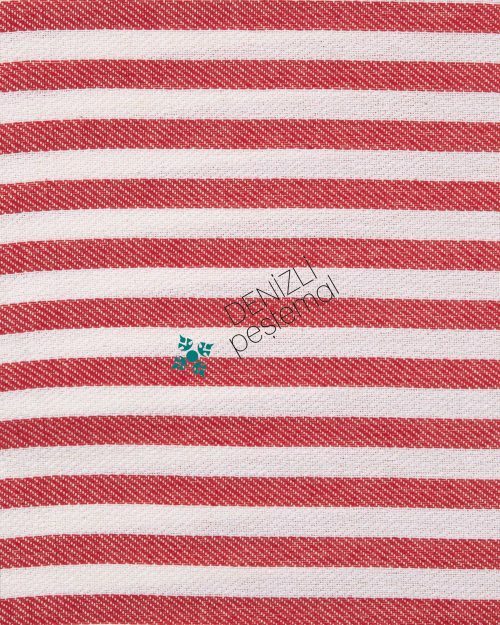 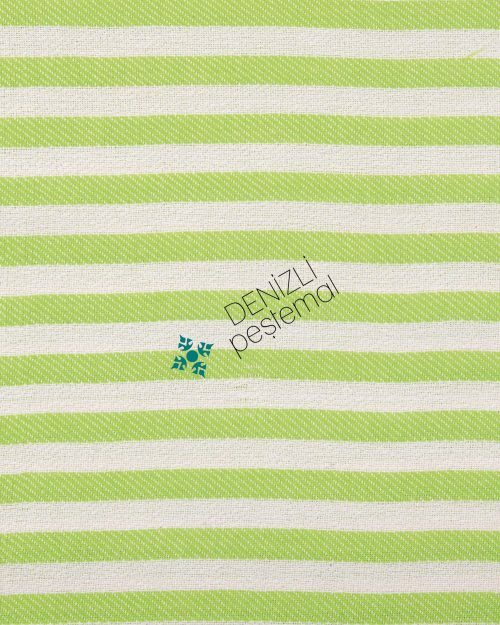 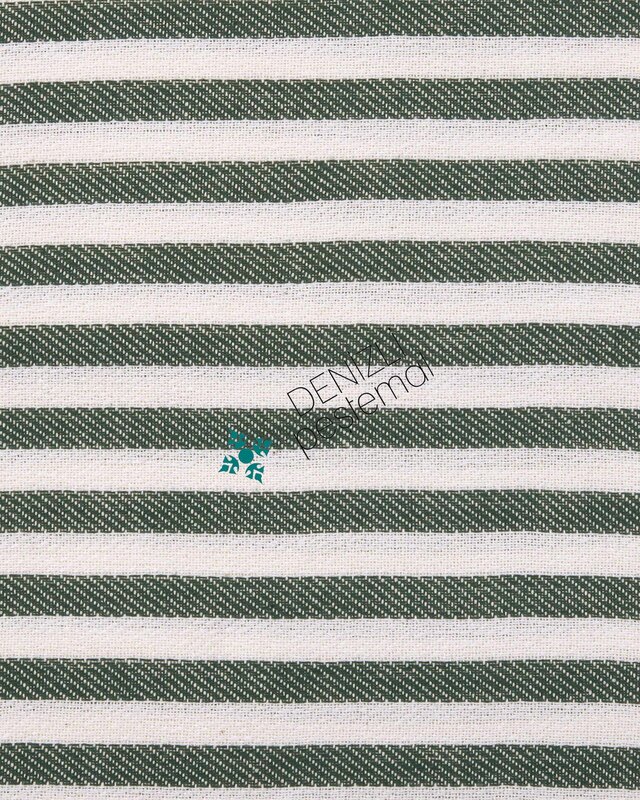 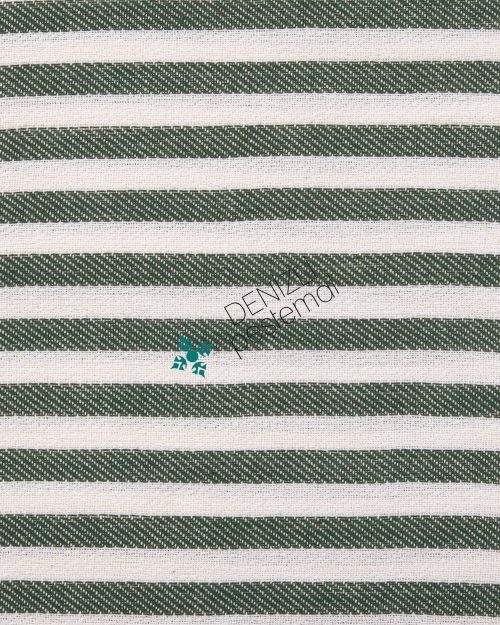 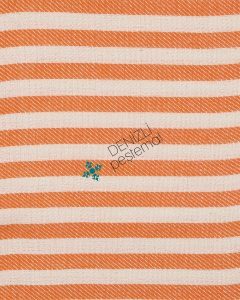 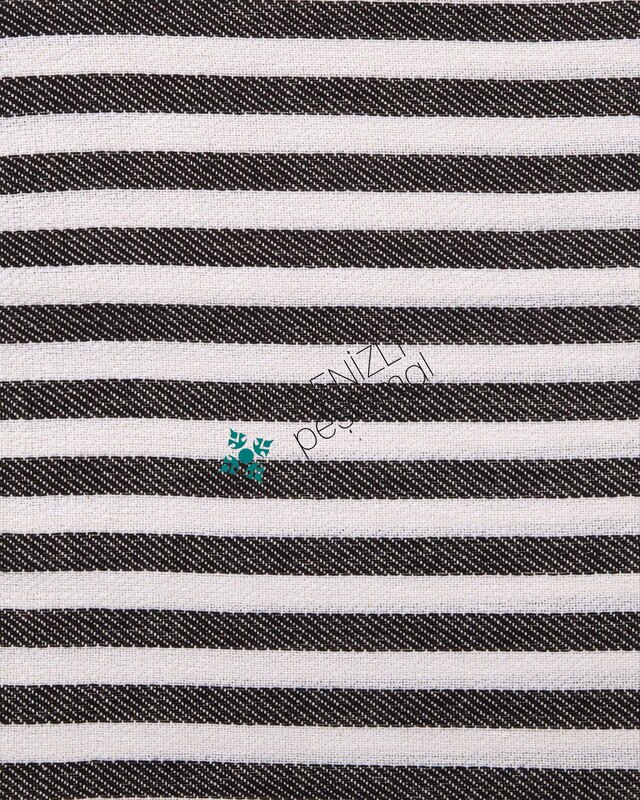 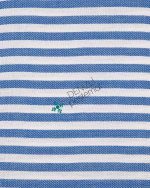 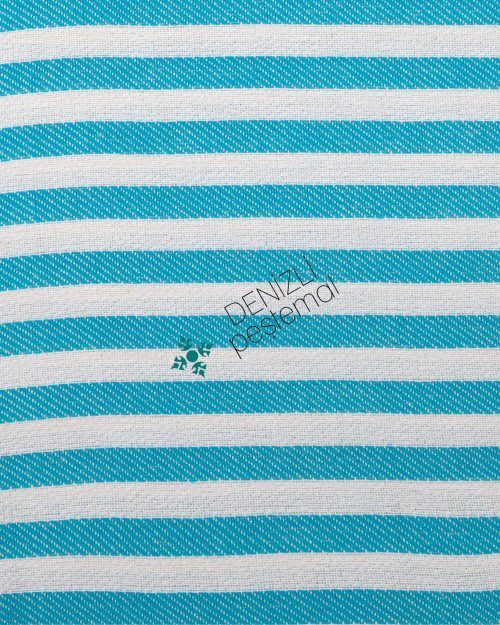 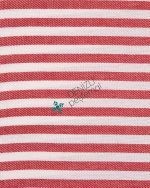 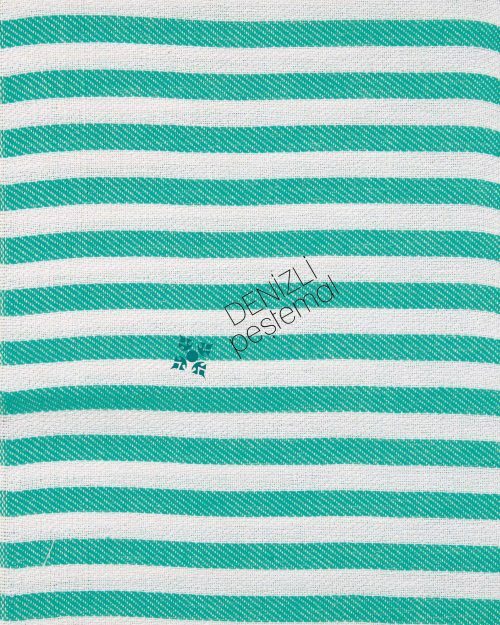 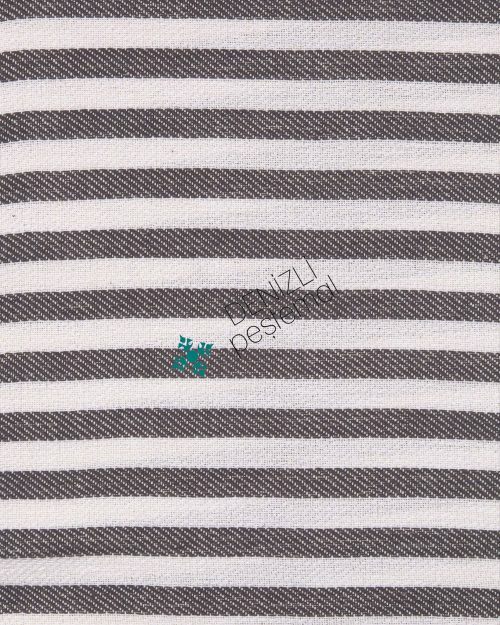 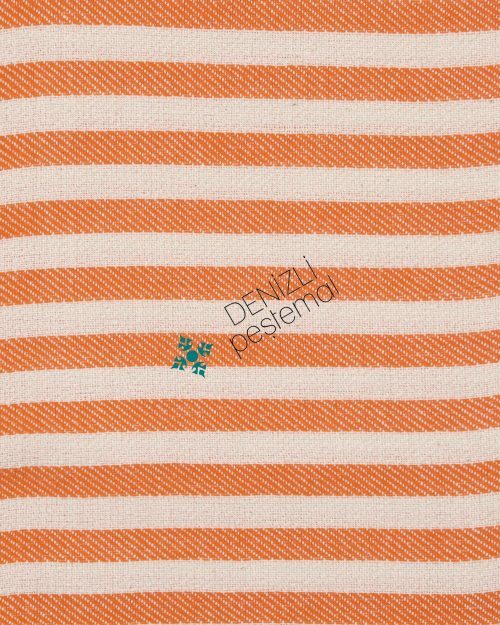 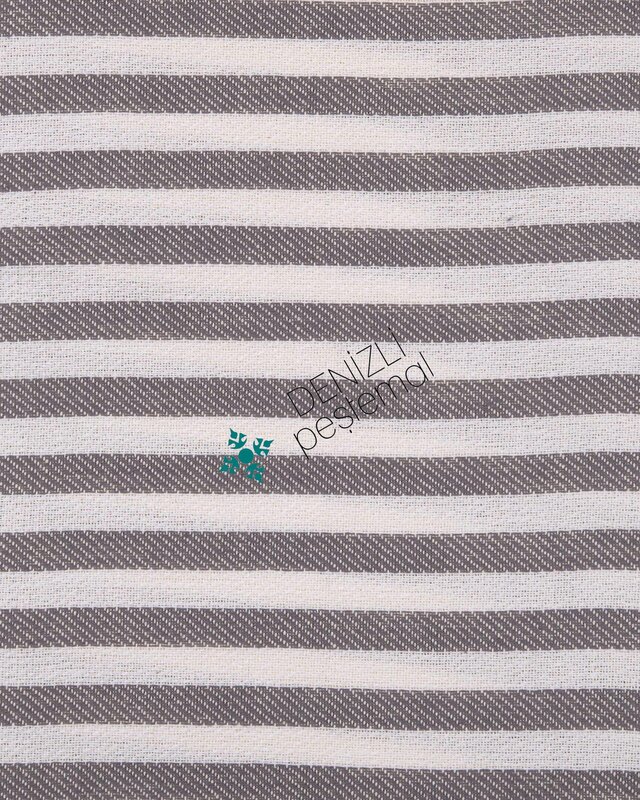 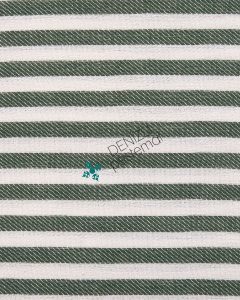 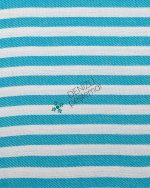 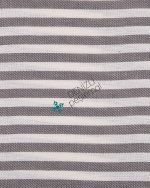 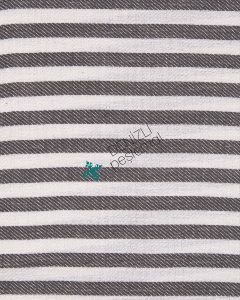 This peshtemal design is really soft and high quality. 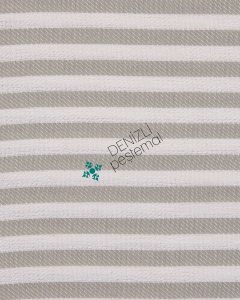 We use 1st class Turkish Cotton for producing them. 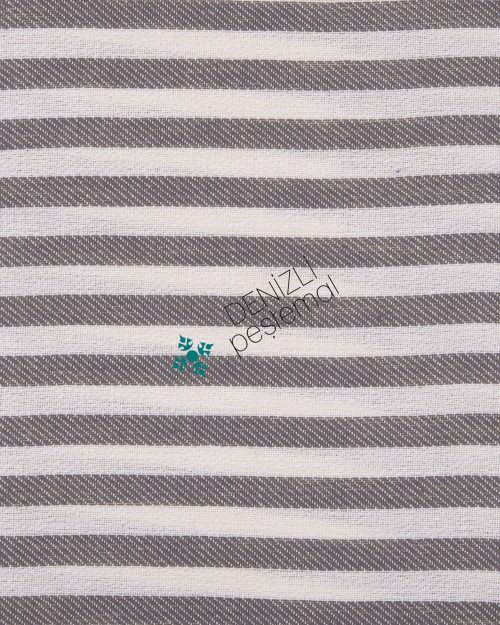 We are sure that you will love it! 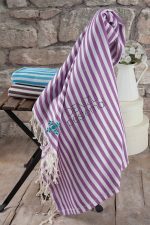 There are a lot of options when we think of hammam products currently. 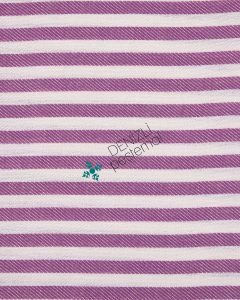 So, people need a professional company which is good at manufacturing peshtemals. 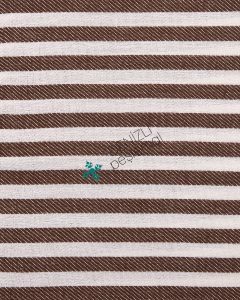 Our company provides our customers the best service. 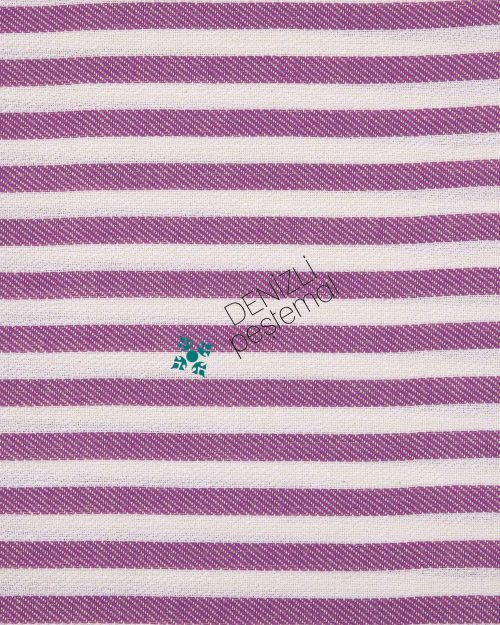 We manufacture peshtemals and export them to all over the world. 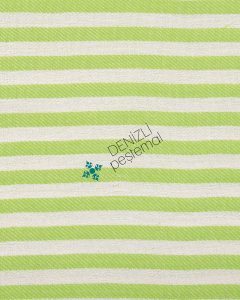 We try to manufacture different patterns and improve our works all the time, which is why our customers keep on choosing us for hammam peshtemals. 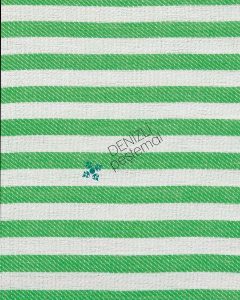 We have both long and short patterns for our products and provide you a reasonable price range. 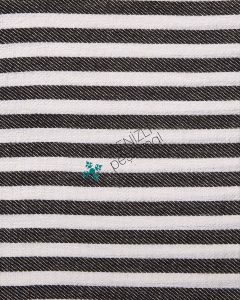 We establish the price range according to our researches on the market. 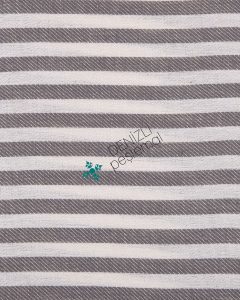 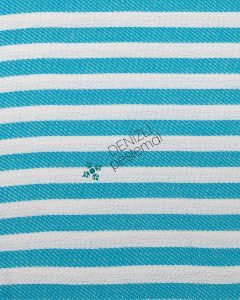 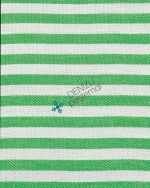 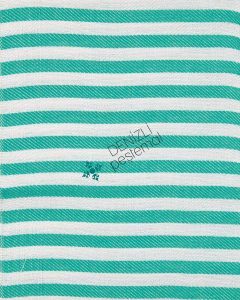 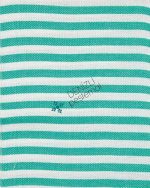 We also manufacture peshtemal towels and other kinds of towels. 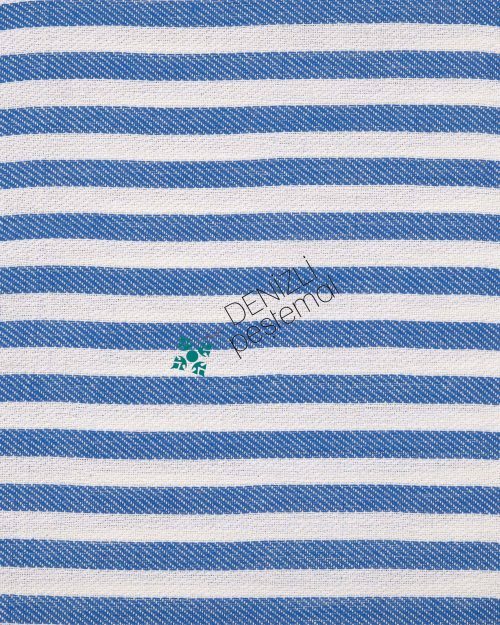 We can assure you that no other company is good as ours. We suggest you to visit hammams that we have agreements. Our towels are used in hammams of good quality. You should also remember that our turkish towels are also used by the staff working at hammams. 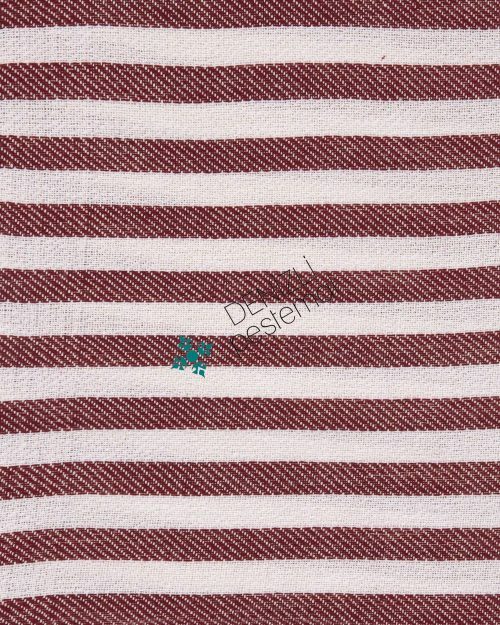 We export our products without any delay and continuously, which makes our company is a step further away the others. By considering all you may choose our company and witness that we are the best company in the sector of peshtemals and towels. 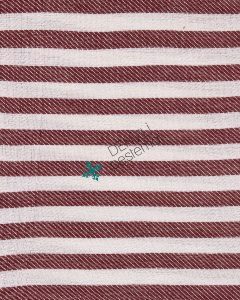 You can always ask any questions and be sure that we try to answer all of them and make you satisfied. 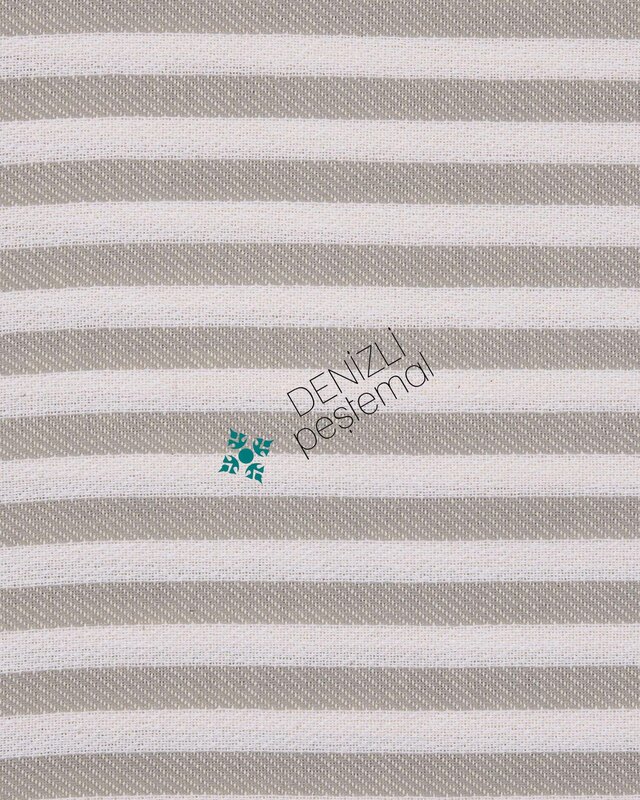 You can also support us in social media and help us to improve our products and keep in touch with you all the time. 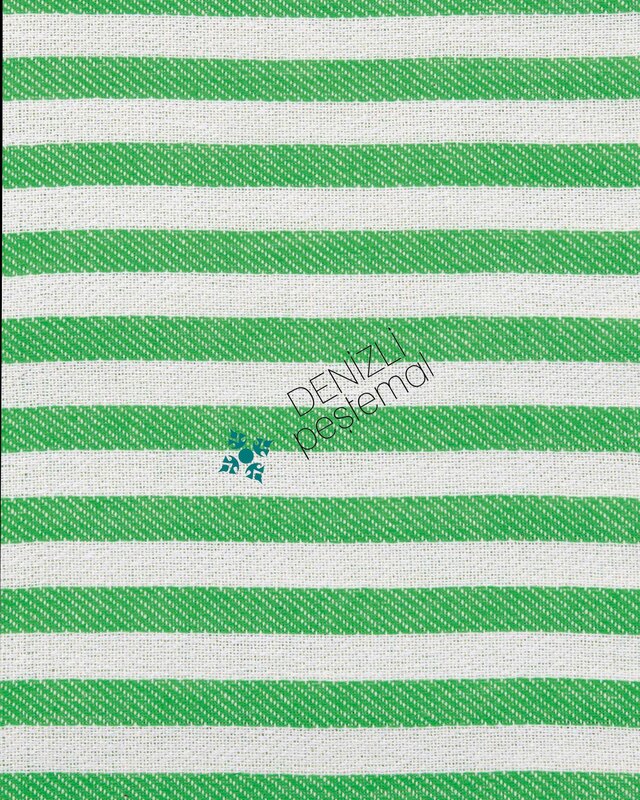 By this way you can make a contribution for our company to develop itself. You should visit our website. We thank you for choosing us and assure you that you will never regret this.